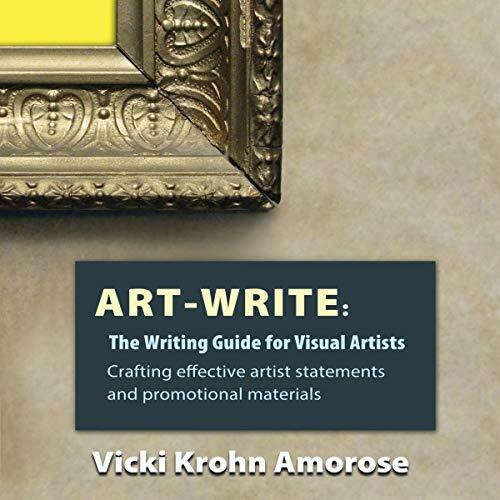 Showing results by narrator "Rebekah Nemethy"
This audiobook is a culmination of nearly 50 years of art sales and marketing experience. 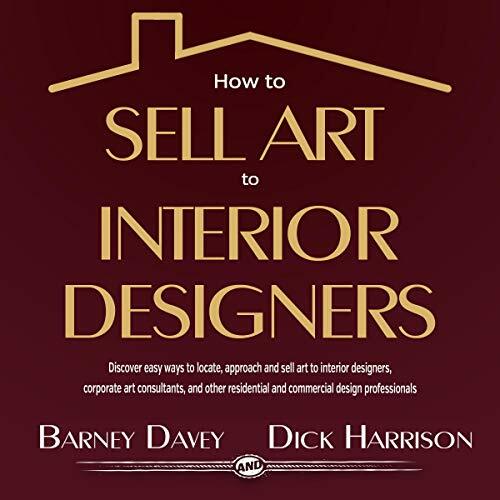 It is jam-packed with useful information, ideas, and advice that any artist can use to become more successful, particularly by selling their work to interior-design professionals. Two hundred years of secrets and lies are bleeding into the present, and high school seniors, Hunter Morrissey and Rowen Corbett, find themselves linked with unseen forces shrouded in mystery and violence in the quaint river town of Sleepy Hollow...but the dark water of the Hudson River is not the only blackness looming in the distance. Truths, buried and long forgotten, have risen at a time when the veil between the living and the dead is at its thinnest. Disclaimer: This is a summary, review of the book Girl, Wash Your Face and not the original book. 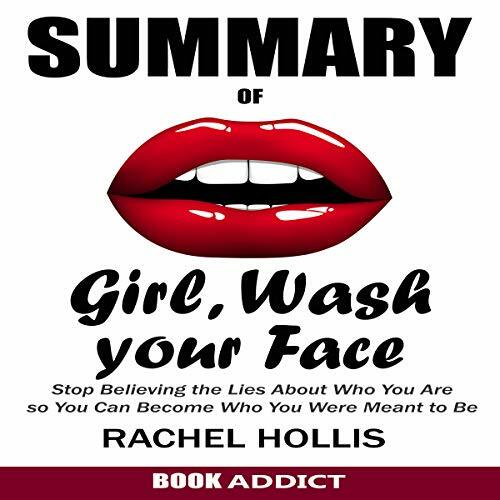 The book Girl, Wash Your Face by Rachel Hollis carries one main theme throughout its chapters: that what becomes of your life, ultimately, is up to you. You have so much power to dictate the outcome of your life, but without trashing all the untruths you’ve been fed so far (and even the ones you fed yourself), there’s no harnessing the potential of that truth. A very good reminder how to have a happy life! 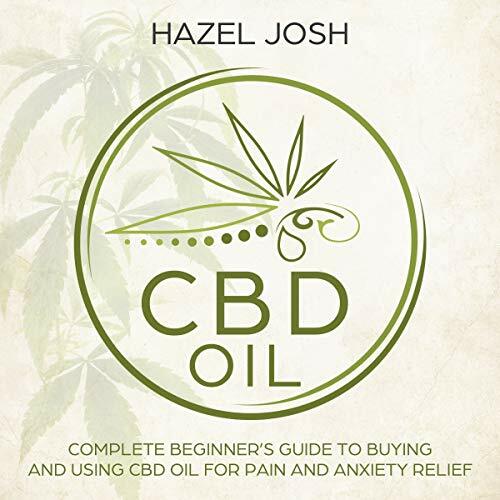 CBD, the primary compound extracted from the Cannabis Sativa plant, has been proven to reduce pain, ease anxiety, and manage a host of other medical problems. However, with all the amazing promises it has to offer, there still is a great deal of controversy surrounding this amazing plant. Learn the history of it, the legalities concerning it, and everything you need to know to ensure that you get the right product to enhance your health. 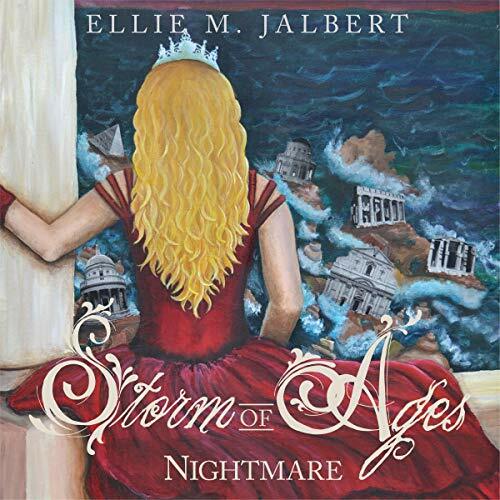 Aurora Lockhart has been tormented by horrifying nightmares of an apocalyptic flood since the disappearance of her mother several years ago. Even by day, the images haunt her, signs of something catastrophic revealing themselves despite her efforts to suppress their influence. Aurora knows the dreams aren’t real. This doesn’t stop her from leaving it all behind, moving to Port City, the largest urban area in Maine, to pursue an art degree, live with her best friend, and start over. Something’s wrong, though, and signs point to the unthinkable. Dating can be so frustrating and annoying. What you think is love turns out to be lust, and what you think is genuine turns out to be games. Where does the nonsense end? 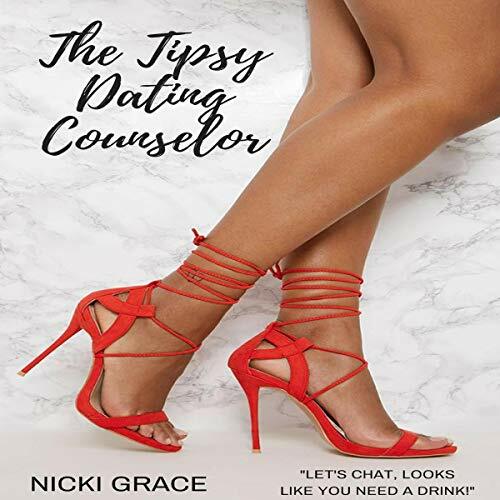 Actually, there's more under your control than you think, and Nicki Grace is here to help you out. 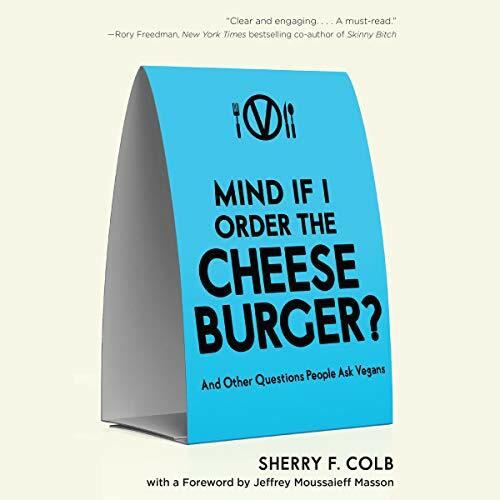 Be entertained and enlightened by her unique, bold, hilarious, and sometimes crazy approach to dating. 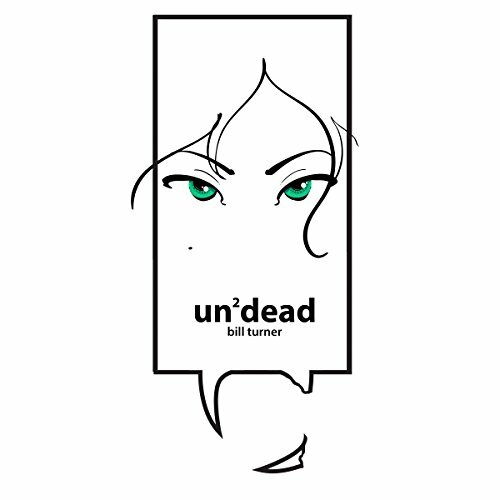 Un2dead (call it un-undead) is a humorous adult sci-fi/horror/fantasy that involves chorizo and egg tacos, a vintage El Camino, a guy that used to be a vampire that has lost his fangs, a green-eyed lady, a granny that hunts wolves and a few other misfits. Yep, it's a love story. 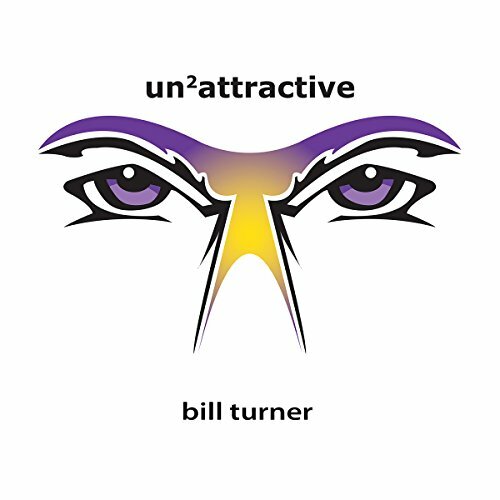 Un2attractive (pronounced un-unattractive) is a tale about Griffin, a likable guy that has a "really great personality". An unfortunate event involving a taco truck and an El Camino begins Griffin's slide into a life-altering adventure, putting his life at risk and him at the center of a mysterious quest. 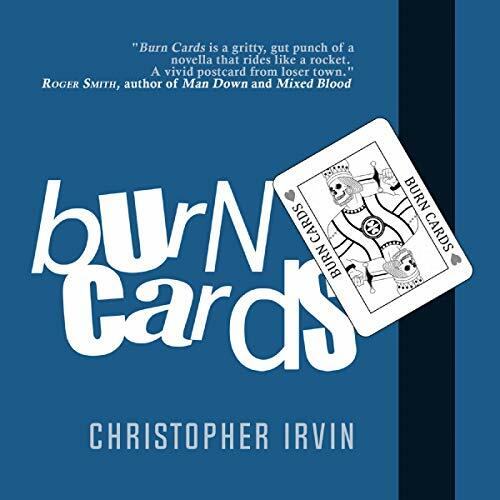 Pursued by a trio of love-struck women, Griffin searches for the reason behind his sudden rise to "chick magnet" status while trying to keep himself alive. 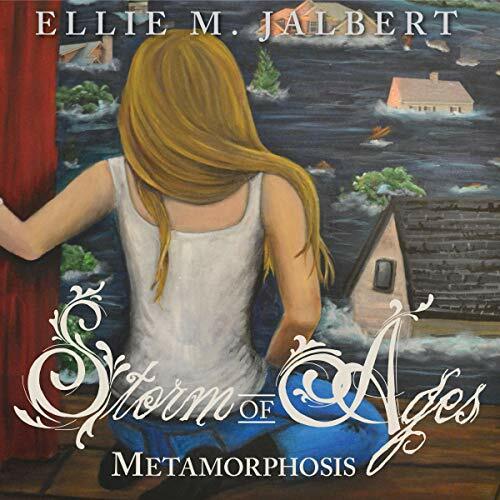 At 16, Violet Noone is thrown into a world of deception and betrayal when her sister, Ophelia, missing and presumed dead for the last four years, suddenly reenters her life. 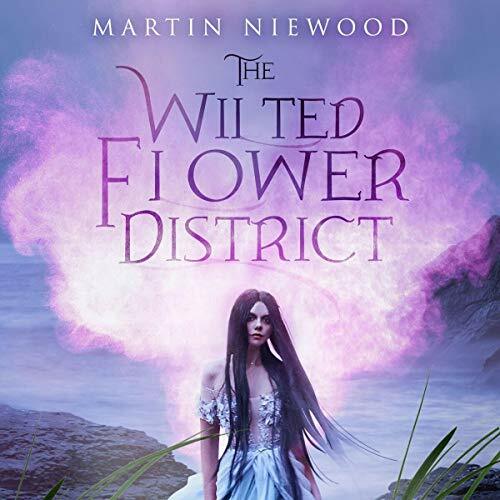 Violet and her brother, Weylin, venture into a desolate district of Fairhaven to meet Ophelia, but instead of finding her, they discover the brutally murdered body of a young man. Fleeing the scene, they become suspects, relentlessly pursued by the officer in charge of the investigation. 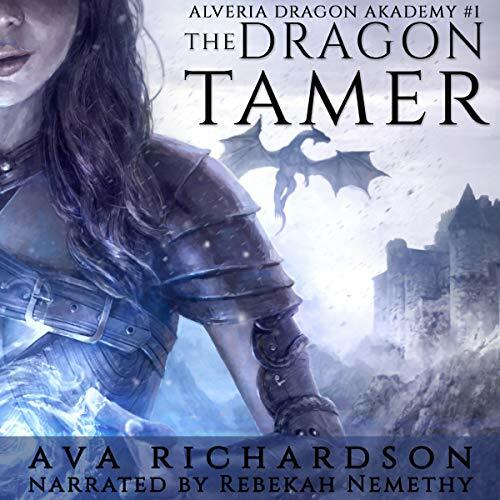 They soon learn this murder is no isolated incident as they unravel its mysterious connection to the forbidden fruit, Elsyn. The city is in ruins. Water surges further up the coast. Will Rorie choose family or survival? 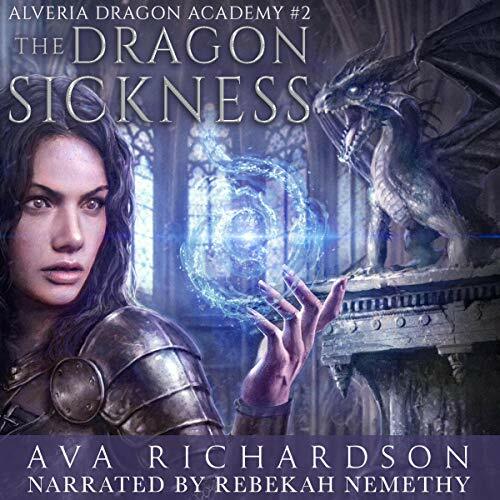 In the aftermath of a titan wave that annihilated Port City, Aurora Lockhart journeys through the wreckage in search of answers. Old adversaries lie in wait, while new enemies lurk beneath the surface. Still haunted by the girl in the red dress...In search of her loved ones, Rorie is guided by Otherworlders across the expanse. Mirna Fowler believes she has been cheated in life, growing up in a broken home alone with a drunken and gambling-addicted father. Now she works at a small hair salon in Reno, doing her best to survive while she saves money for school and hoping to get a degree that will take her places. 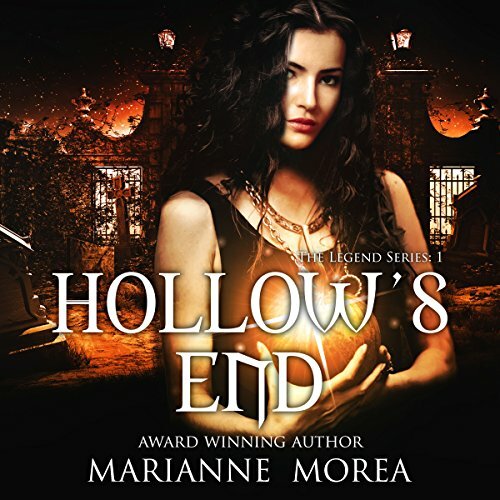 But in the wake of her father's death, Mirna inherits his extravagant debt, an amount of money she can never repay. As her fractured world begins to crumble, the search for the truth sets her on a path where life hangs on her every move.